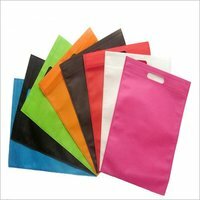 We are professional manufacturer and exporter of specialized in all types of CUSTOMIZED Ecofriendly Bag, We believe in Quality Work and Services. Flymax exim was established in 2010 as an export Ãƒ¢Ã‚€Ã‚“ oriented Eco-friendly Reusable Jute Shopping Bags, Paper shopping Bag , Cotton Shopping Bags & Jute Fashion Bags manufacturing company in Gujarat / Kolkata, India; specialized in the manufacturing & exporting of premium quality jute shopping bags, cotton shopping bags & canvas shopping bags. Quality is our first priority so we use best quality fresh raw materials to manufacture top quality products with latest fashionable trends. 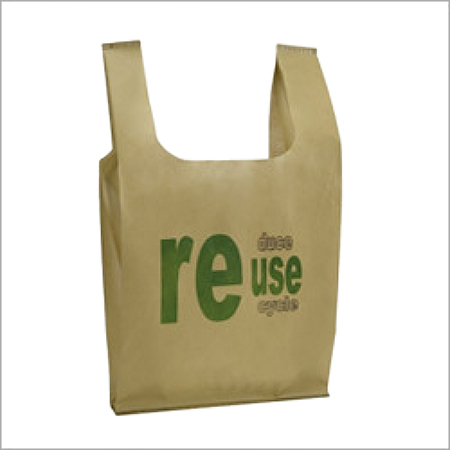 We offer various types of Eco friendly & handcrafted jute bags from Gujarat / Kolkata. 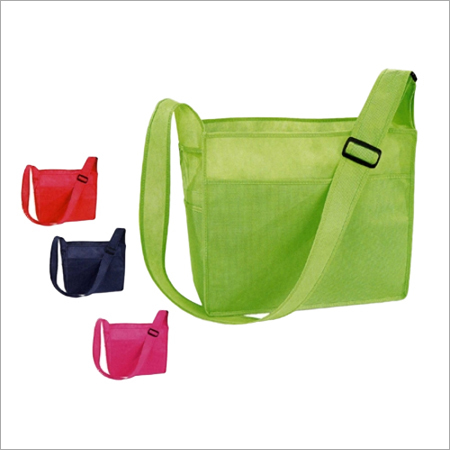 We offer discounted rates for wholesale jute shopping bags & cotton shopping bags to our clients. 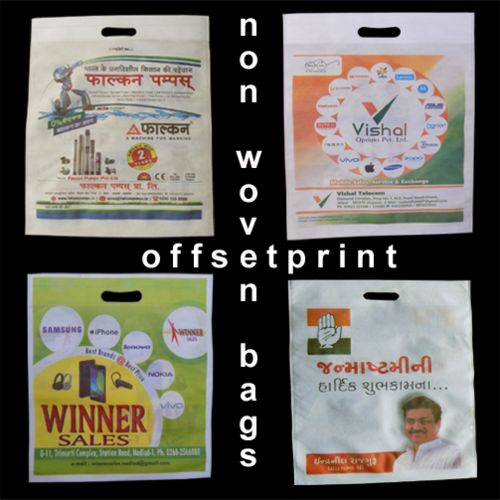 If you are looking for Reusable & Eco friendly Shopping Bags, we can offer you best quality Eco friendly and Reusable Shopping Bags which are made of jute, cotton or canvas. 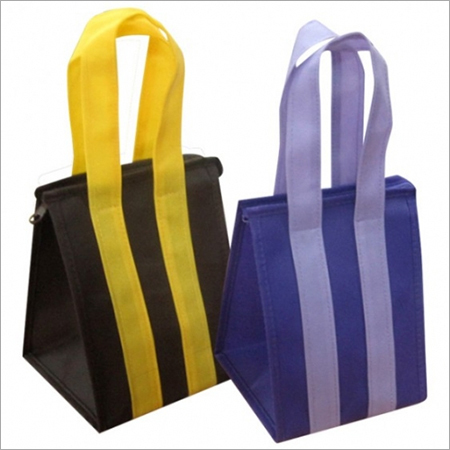 WE SUPPLY THE BEST QUALITY JUTE PRODUCTS OUT OF ALL THE JUTE COMPANIES IN KOLKATA. NO ONE CAN BEAT OUR STITCHING QUALITY. WE CHECK EACH PRODUCT VERY CAREFULLY TO CONTROL QUALITY.